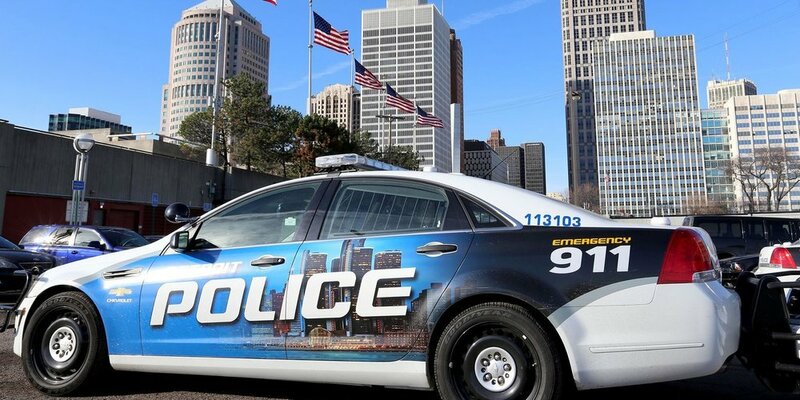 What is the Detroit Police Written Test? How to Prepare for the Detroit Police Written Test? Get this special prep course at Michigan Police Prep.